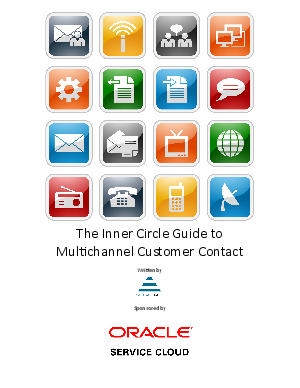 Despite this report being about multichannel contact, this phrase is actually a misnomer. All channels, regardless of how many there are, should be treated as a single, unified way of allowing businesses and customers to communicate with each other. The same high level of service and knowledge should be available regardless of the means of communication. Some customers prefer to use a particular channel, depending upon age, gender, socio-economic group, technological sophistication, time of day, their location or the emotional requirements of the interaction; some businesses will find it a lot cheaper to offer certain types of channel. Few customers have ever left a business whose products and services that they liked, simply because they have to phone the business from time to time, rather than sending an email. However, many customers have left because it took 20 minutes to answer the phone, or the agents had no idea about the long, painstaking letter or email the customer had written two weeks earlier. By all means, offer multiple channels, but only if you are sure you can get them right.